Are you looking for last minute Christmas activities? This is the last week of school before our Winter break and students are getting very excited about this holiday season. Here are a few activities that you could incorporate into your stations this week. 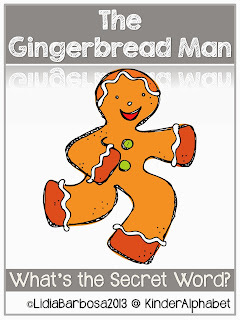 If you read them the story about The Gingerbread Man, you can use this activity. Students will read, solve and draw the secret words. Each secret word will reveal a character in the story. 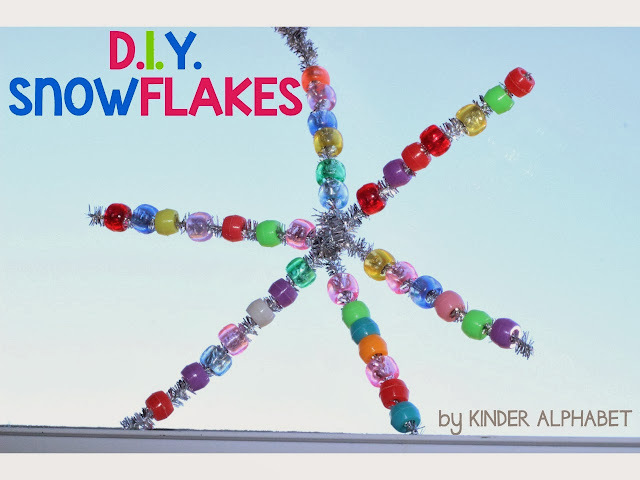 How about making some snowflakes with beads? Your students can use their favorite colors, or you could ask them to create patterns on each stem. 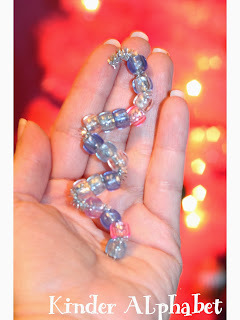 There are many more ideas for making christmas ornaments with beads. Here are just a couple of them. 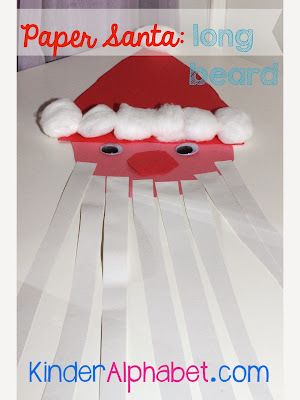 This Santa is so cute and easy to make too.